The PE Twisted Twine Supplier reminds us that after using the fishing net, it is also necessary to pay attention to cleaning. Many people may ignore this. The garbage on the Customized Nylon Fishing Net, such as water plants, fish scales, etc., should be cleaned up first. Then prepare a basin of water, pour a little detergent and stir. Then put it in the net, soak it for a little while, then clean it a little bit. After washing, rinse with water several times. It should also be noted that after drying, it is necessary to remember to turn the nets up and straight, do not entangle them, and keep the nets in a cool, dry place. 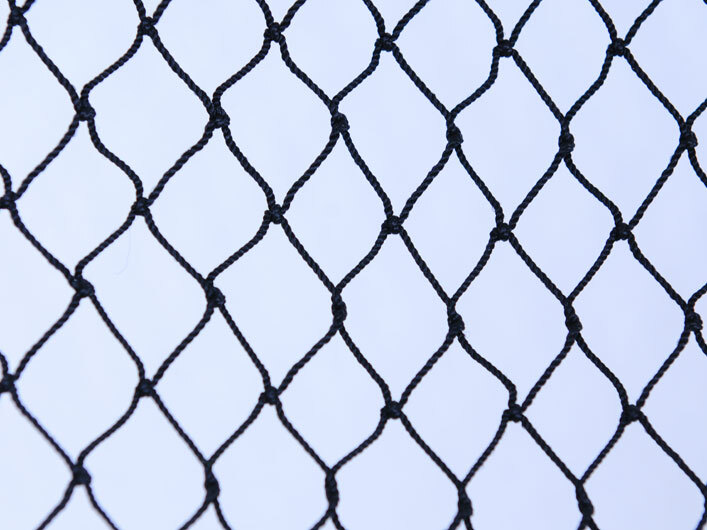 It is best to have a tarpaulin to cover the nets. .
We can only effectively extend the life of the net after it has been properly cleaned and used for a longer period of time.